Would You Like To Double Your School Enrollment? Are You Actively Attracting New Students All Year? Timing is crucial. Take action today by planning ahead to attract the quantity of students you want enrolled by tomorrow. Are You Seeking Out Community Involvement Opportunities? Learn innovative strategies from peers and competitors about how to engage and be visible in your local community and market area. 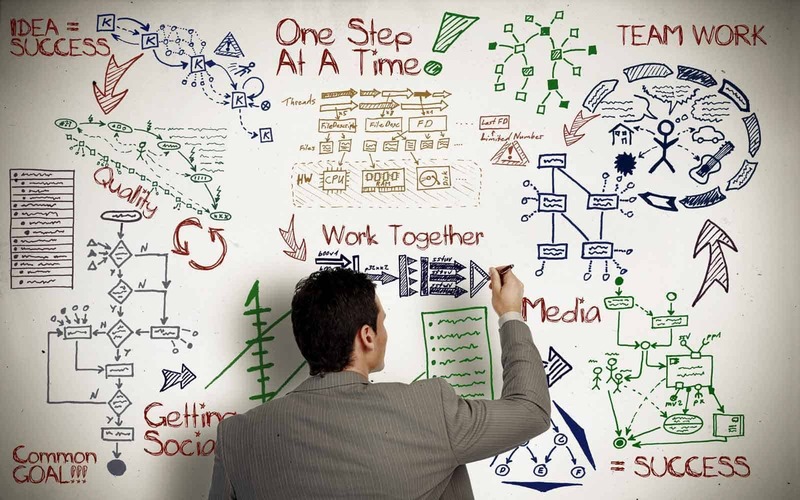 Are You Planning Your School's Success? Regardless of your school type or size, there are well established, best practices for each scenario that can make your experience more rewarding and fruitful. 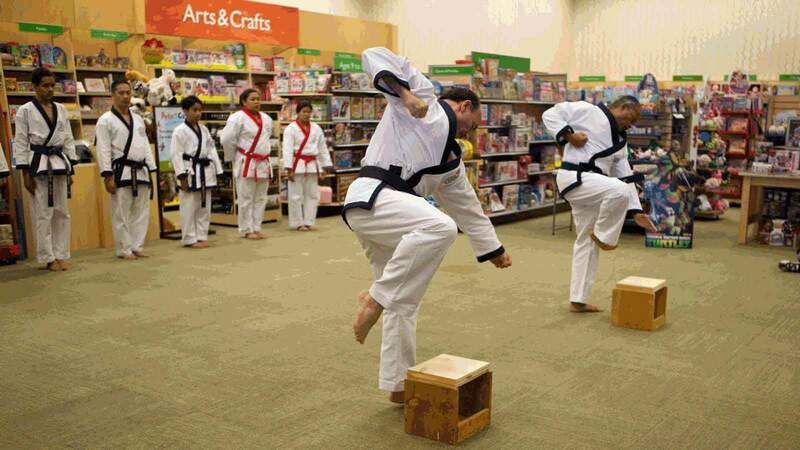 How Can I Become Part of The Moo Duk Kwan®? 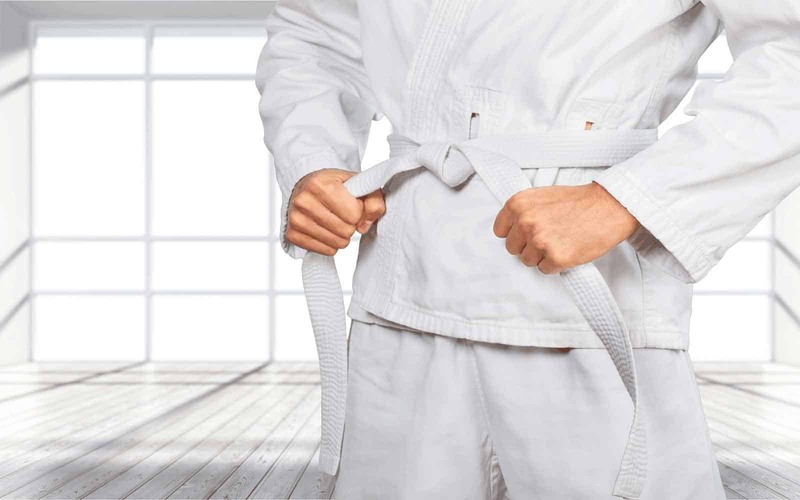 How Do I Become A Moo Duk Kwan® Certified Instructor? Moo Duk Kwan® instructor certification is available for practitioners from age 12 and up who desire to learn the additional skills necessary to effectively teach the Soo Bahk Do® martial art system. 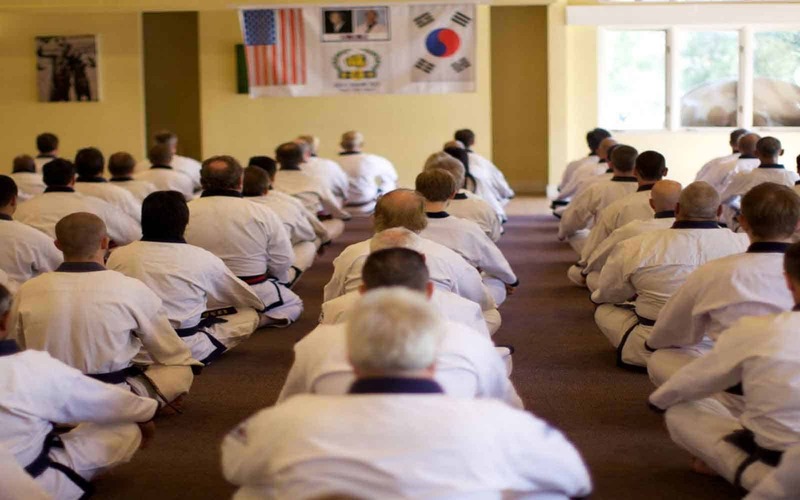 How Do I Become A Moo Duk Kwan® School Owner? 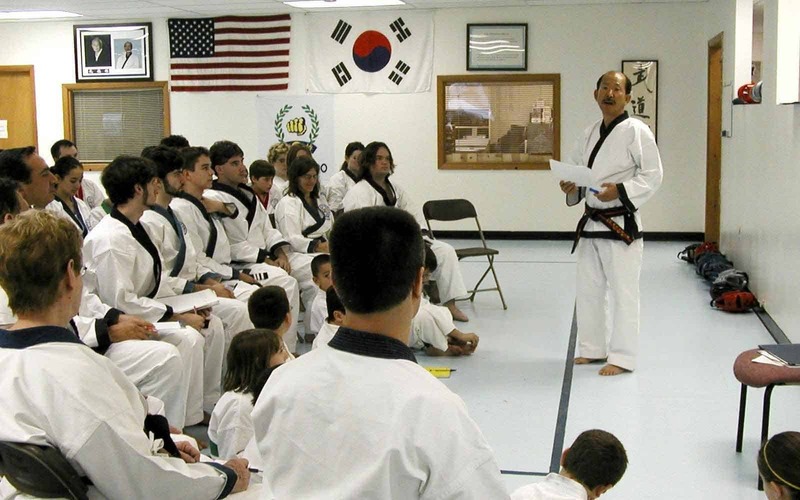 Moo Duk Kwan® certification is available for instructors who want to run a Teaching Program or any size School upon applicant's fulfillment of the certification requirements. How Do I Become A USA Federation Official?